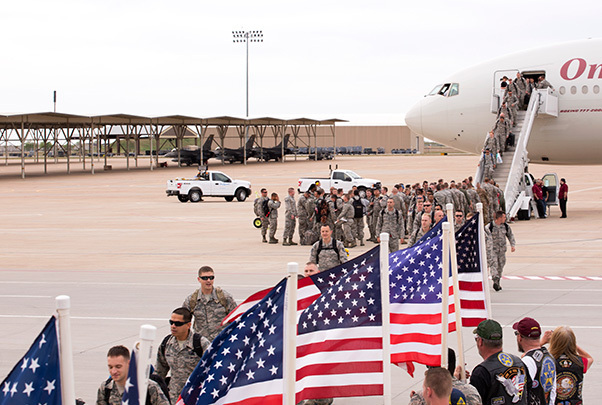 Airmen and F-35A aircraft from the active duty 388th Fighter Wing and Reserve 419th Fighter Wing returned to Hill Air Force Base, Utah, May 4-5 following a six-month deployment to Kadena Air Base, Japan. Families gathered on the flightline to welcome the pilots, maintainers, and support personnel who had been working at Kadena and the surrounding region since October 2017. The deployment was part of a routine “theater security package” that demonstrates continuing U.S. commitment to stability and security in the Indo-Asia-Pacific region. This marks the first long-term overseas deployment for the F-35A, which first arrived at Hill AFB in 2015 and was deemed “combat ready” by the Air Force one year later. The 388th FW and 419th FW fly and maintain the jet in a Total Force partnership, which capitalizes on the strengths of both the active duty and Reserve components. 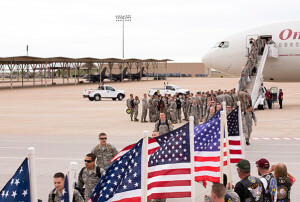 Airmen from the active duty 388th Fighter Wing and Reserve 419th Fighter Wing return to Hill Air Force Base, Utah, after a six-month deployment to Kadena Air Base, Japan. The pilots, maintainers, and support personnel served in the region as part of the first long-term overseas deployment for the F-35A. While deployed, pilots flew 1,086 sorties and deployed an additional eight times from Kadena to other locations in the region. 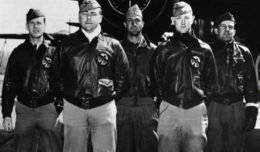 Personnel worked with other U.S. Air Force, Navy, and Marine Corp aircraft and the Japanese Self Defense Force and Republic of Korea Air Force. Col. Lee Kloos, 388th FW commander, said F-35 pilots gained valuable training with their joint and coalition partners, and maintainers were able to get the jets back in the air quickly. Hill’s fighter wings are home to 35 F-35s and will total 78 by the end of 2019.